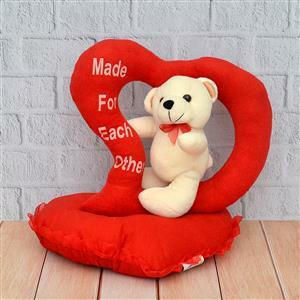 Make the Valentine celebration great by gifting this Lovely Teddy. 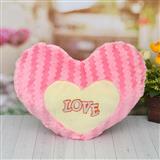 This lovely teddy bear is soft and delicate which will surely give a tender feeling to your Valentine. 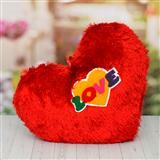 You can also present this to your loved ones in India through GiftstoIndia24x7.com.